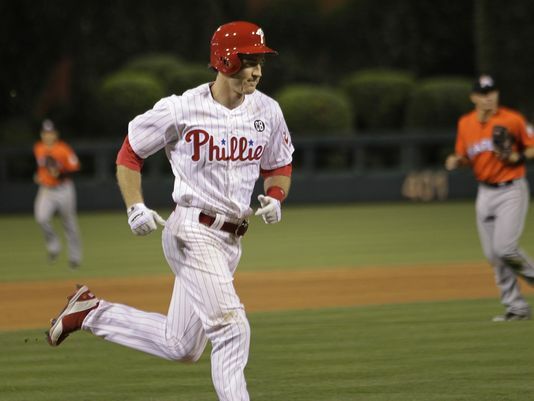 Chase Utley went 3 for 7 wuth 3 runs batted in including a 2 run, walk off 14th inning homer that sealed the 5-3 Phillies victory over Miami. Jose Reyes finished 4 for 5 with 2 runs scored, a triple and a run batted in, leading the Blue Jays in the 7-0 blanking of the White Sox. Mike Leake was masterful with 8 innings of 4 hit, 1 run, 12 strikeout ball. He walked only one Giant and earned the 3-1 decision for Cincinnati. Rick Porcello threw the first complete game shutout of his career, letting up just 3 hits and walked just three Rangers as Detroit won 6-0. 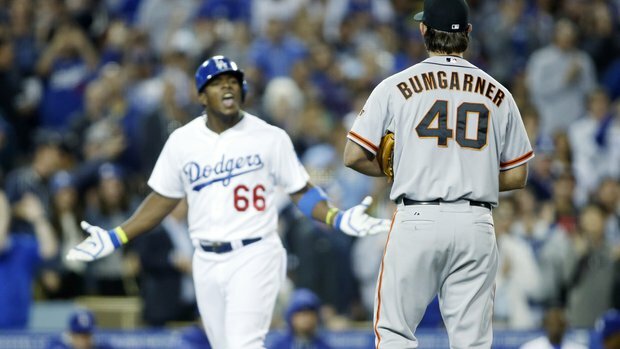 They owned baseball on June 26, 2014.